At our practice Dr Hagen, Dr Lee and Dr Makori provide both Botox and dermal filler treatments. We only use products supplied by the Allergan Company. The policy of the Allergan is to supply only to highly qualified and expertly trained professionals. 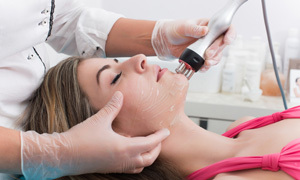 We have been providing beauty procedures since 2003. Contrary to some beliefs, Botox is safe, as it has been used for many decades in medicine. At hospitals like Great Ormond Street you will find it being used to treat children with cerebral palsy. We use Vistabel for our Botox treatments and Juvederm Ultra for our dermal filler treatments. Early in 2008 Dr Hagen completed the Vistabel validation exam with the Allergan Company. He often is invited to attend Masterclass courses where Allergan provides training by world-renowned specialists. Dr Hagen also regularly attends anti-ageing conferences and recently attended the 12th Anti-Aging Medicine World Congress in Monte-Carlo, 3rd – 5th April 2014, which was held under the High Patronage of H.S.H. Prince Albert II of Monaco. Dr Hagen has also been invited by Allergan to join the Allergan Advisory Board and also to become a trainer/mentor and speaker. We are also very serious about our continuing education. Your first visit will be a consultation where we would do a detailed analysis of your face and also determine what your specific issues are. 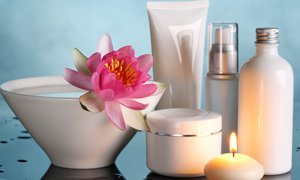 We will then formulate a treatment plan for your face. Our aim is prevention and our treatment proposals will be tailored to your specific needs.